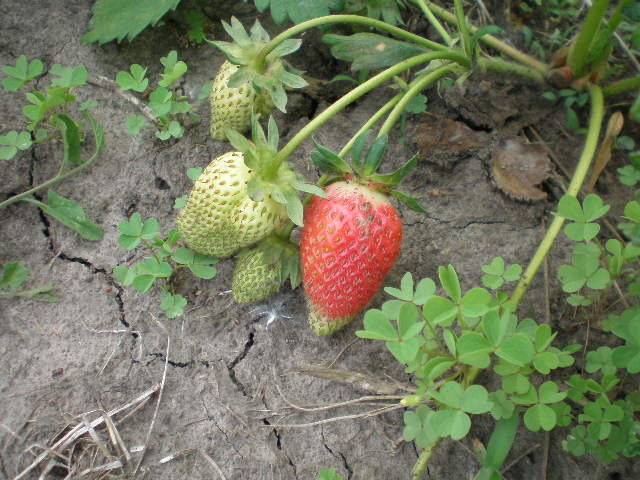 The strawberries are turning RED!!!!!! Gah I’m so excited! 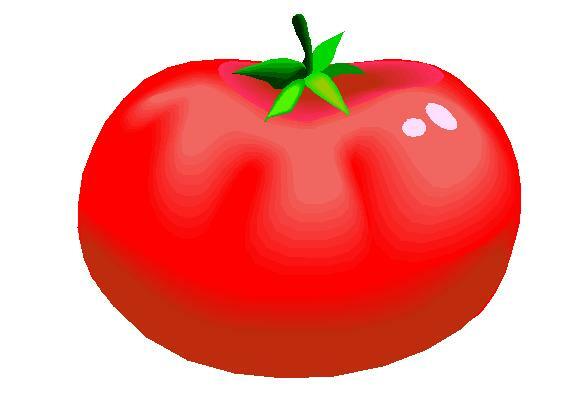 This guy is almost ready to be picked. Probably only needs another day or two. And there were several more like him! I also finally got to pick some lettuce and spinach tonight. There were some really nice, tasty-looking leaves. 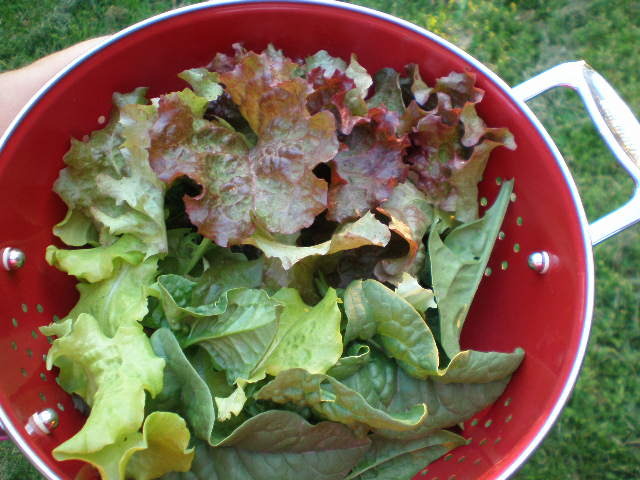 I love having red leaf lettuce this year! It looks so pretty and it’s growing really well so far. Better than the green leaf. Looks like I’ll be having my first garden salad tomorrow for lunch! I had ripe strawberries too but the birds beat me to the first batch. I am going to Target later today to buy a plastic snake. I also have some netting to try. I’ve heard people hang old cd’s to keep birds out as well. How do you keep the birds out? Also, I like the look of the Quinoa-bean salad, I can’t wait to try it. I put a net over the plants to keep the birds out. I was just thinking last night that I needed to get a new one now that I have red berries. Last year I used simple netting that you can buy at a fabric store by the yard for pretty cheap. I draped it over the top of the plants and then secured it around the edges with rocks. By the end of the season it was pretty worn out so I threw it away. I need a much bigger net this year anyway since the patch has expanded so much! Similar to the CD thing you mention, I’ve heard that you can hang old pie plates in the garden. When they blow around they make noise which scares the birds. But I guess you have to move them around frequently because the birds wise up to it pretty fast. My red leaf lettuce is growing faster than my green too! I love it! I’ll have to dig around in my strawberry patch to look for reds. Spring is so exciting!